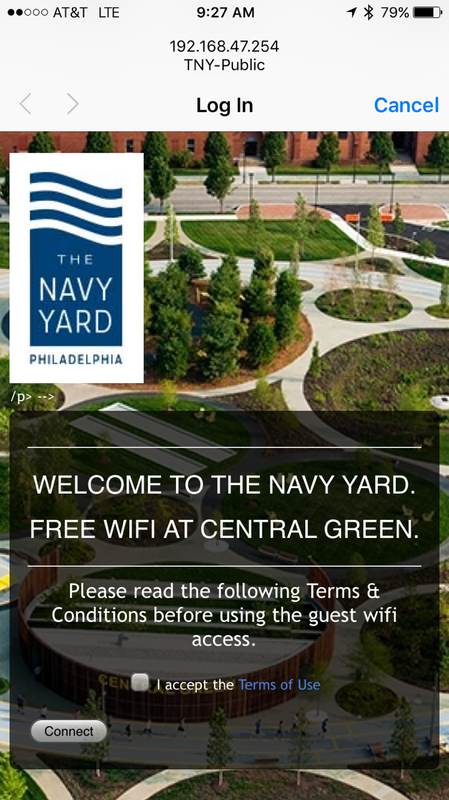 The Navy Yard is pleased to announce the addition of wifi internet in Central Green! 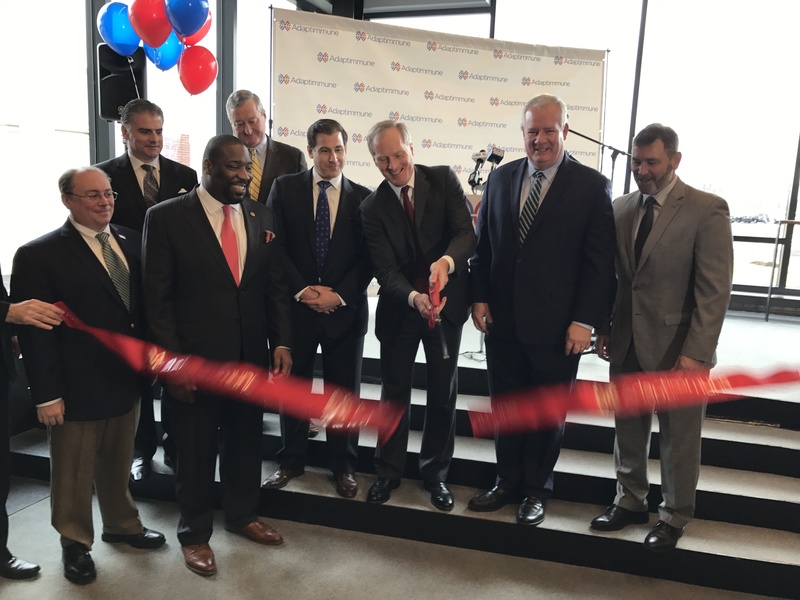 Now while you’re running the track, reading an e-book in a hammock, having lunch on the sunlawn, or having a work meeting at the conference table, you’ll always be connected. On your laptop, tablet, or mobile device, select the network named “TNY_Public”. 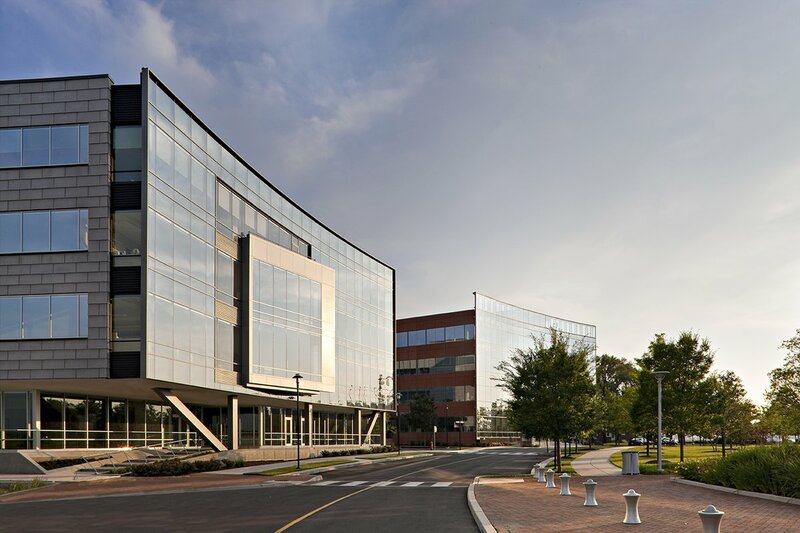 Upon opening a browser window, a page that looks like the below will appear to welcome you to The Navy Yard. All users must accept the terms & conditions before gaining access to the wifi. 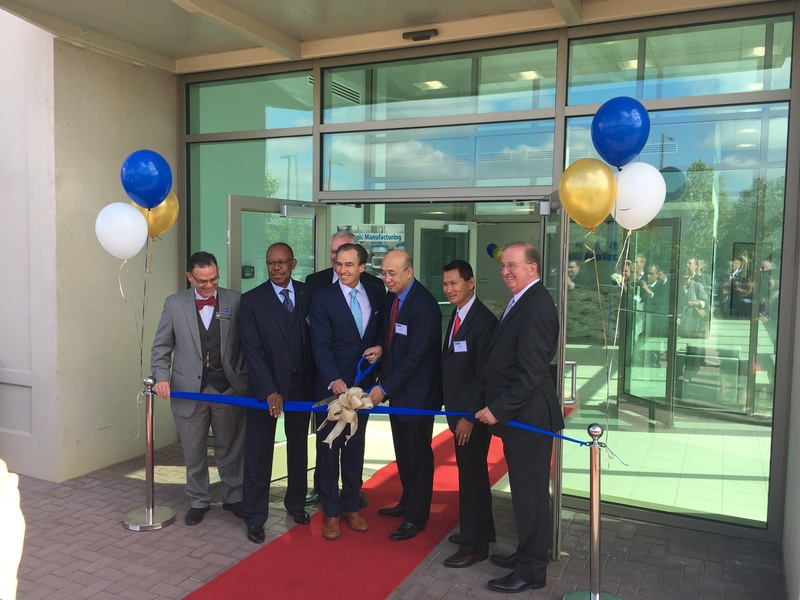 Users who prefer to connect via an Ethernet cable now have the option to plug in at the conference table and follow the same instructions. Please enjoy this new amenity added to Central Green. If you have any questions about using the wifi, tweet us @NavyYardPhila! 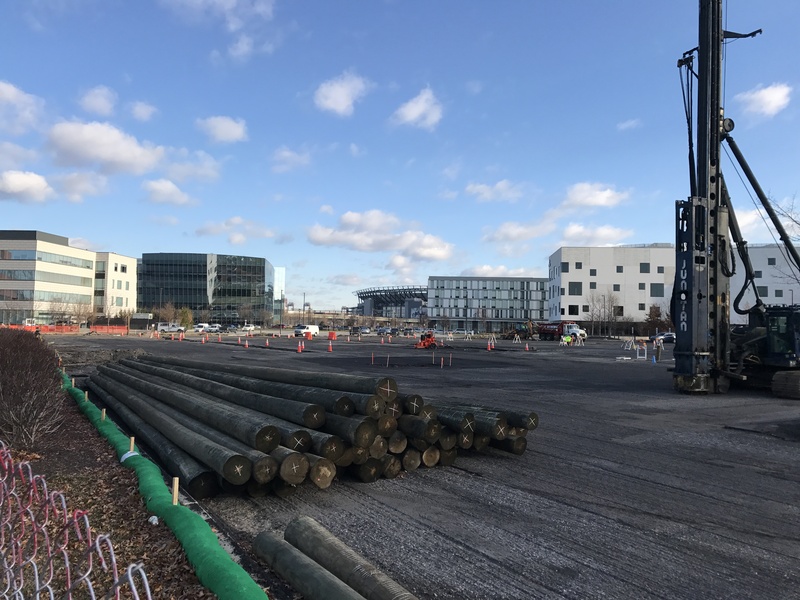 Central Green is a five-acre park set between 12th Street and Rouse Boulevard in the heart of The Navy Yard, developed in a joint investment by Liberty Property/Synterra, PIDC and the Commonwealth of Pennsylvania. A 20-ft wide jogging track organizes the project and frames a unique, immersive interior park. 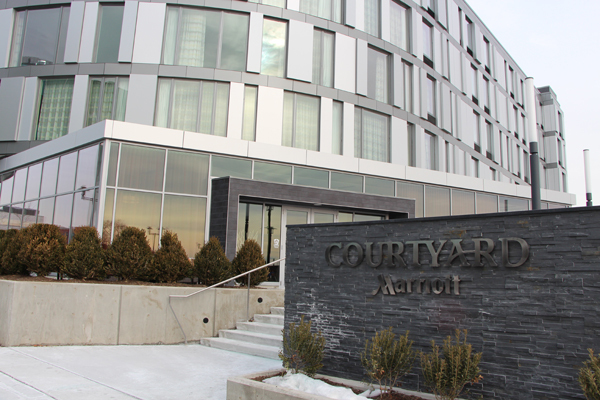 Marked by a large digital clock and oversized chaise lounge chairs, this 1/5 mile loop allows for measured exercise, as well as sunbathing and socialization. 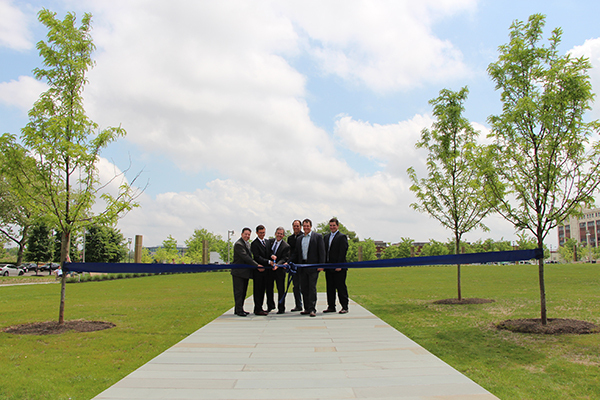 The park interior is home to a hammock grove, sunlawn, conference table, bocce court, table tennis and fitness area. 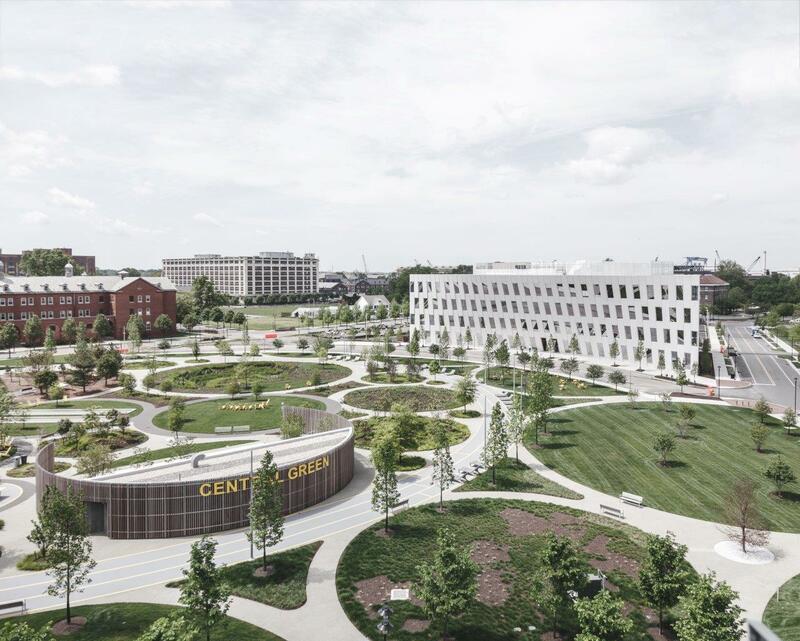 Central Green was designed by James Corner Field Operations, landscape architect whose notable projects include Philadelphia’s Race Street Pier and New York City’s High Line. Central Green is open seven days a week from 5:00 AM – 10:00 PM. 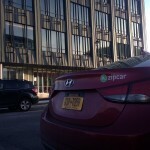 Zipcar is now available at The Navy Yard! 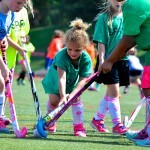 NXTsports Recess Sports Youth Camp is Coming to The Navy Yard this Summer!